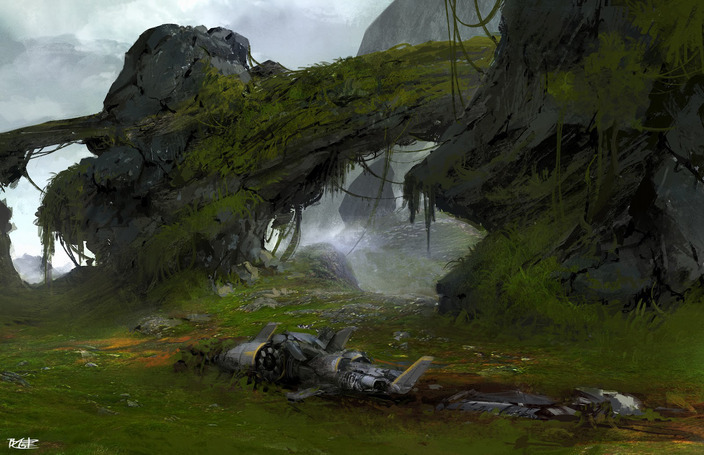 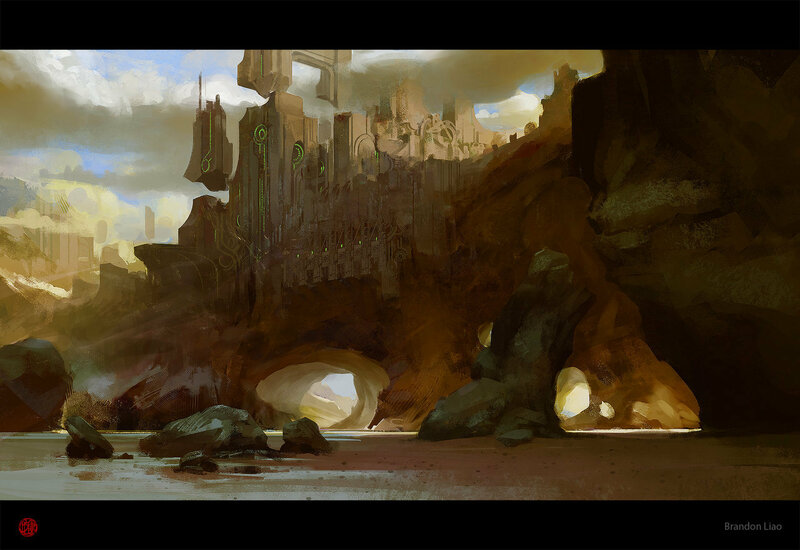 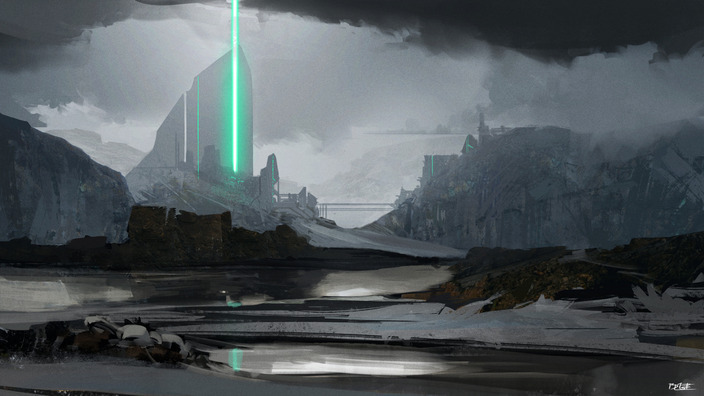 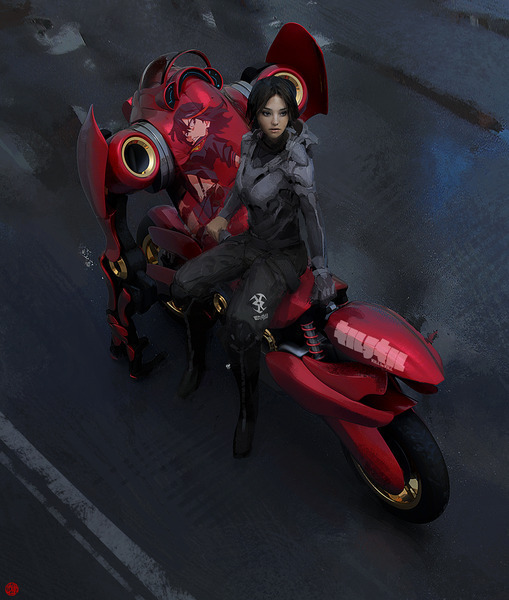 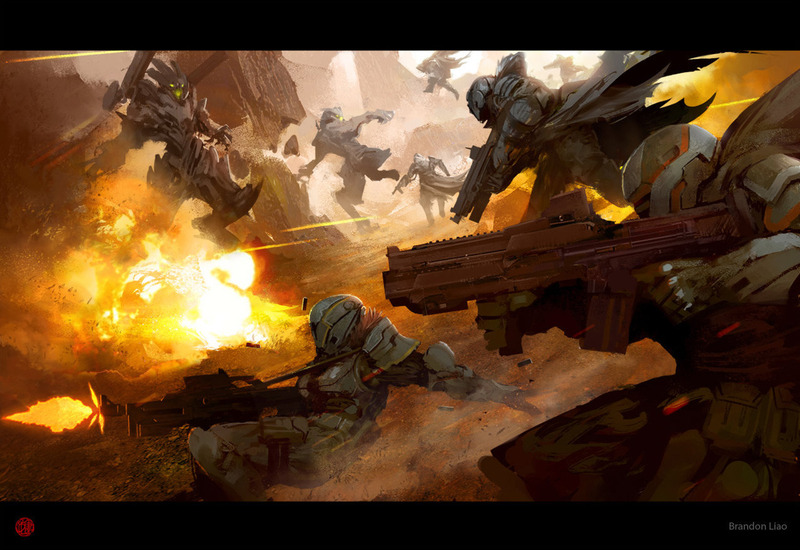 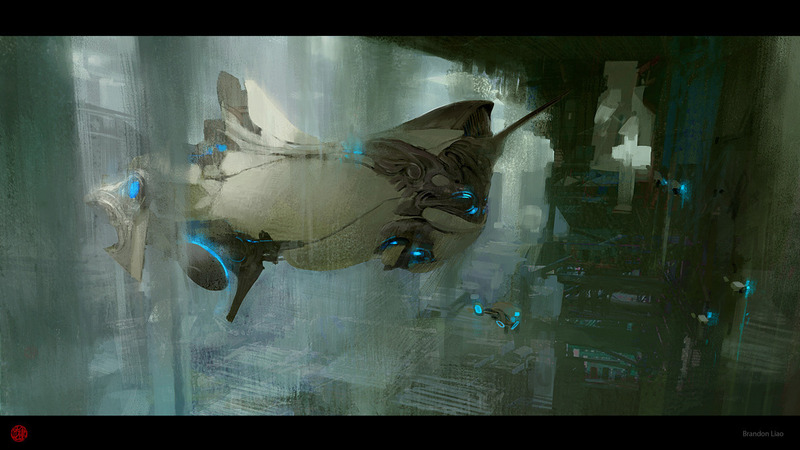 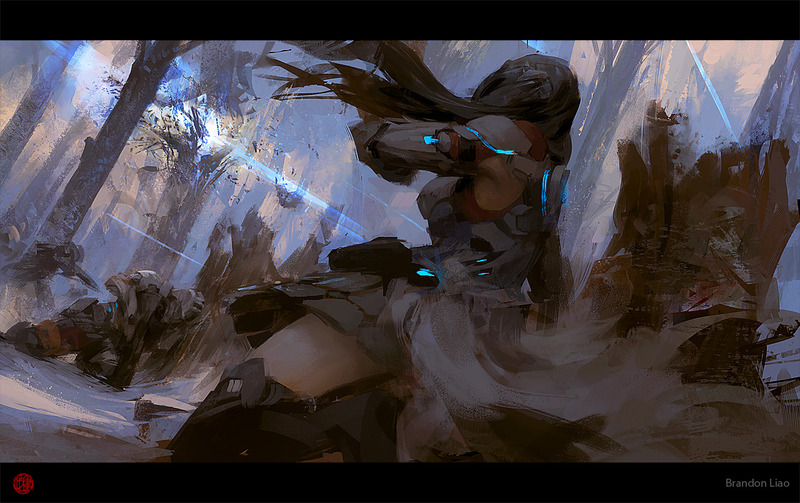 Brandon Liao is a concept artist who has worked with the likes of Riot Games, Blur and ZeniMax. 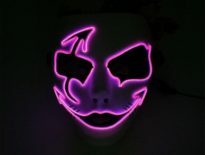 He’s worked on various films as well. 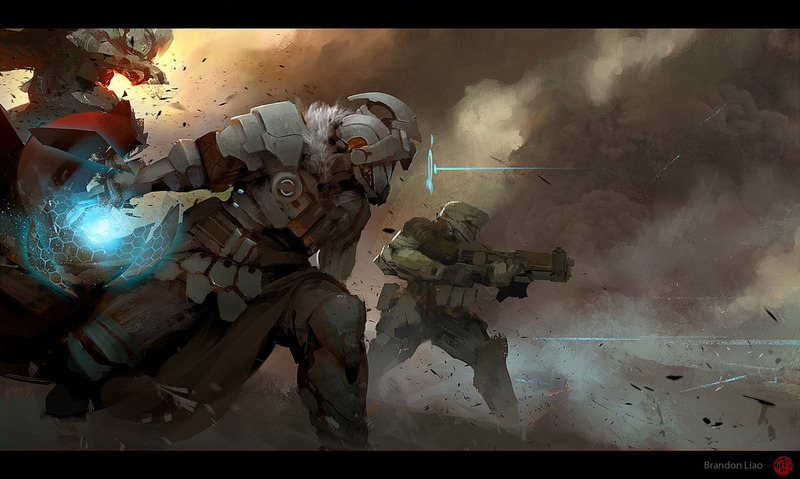 You can get a sample of his incredible work over at EpicLoot and at Deviant Art. 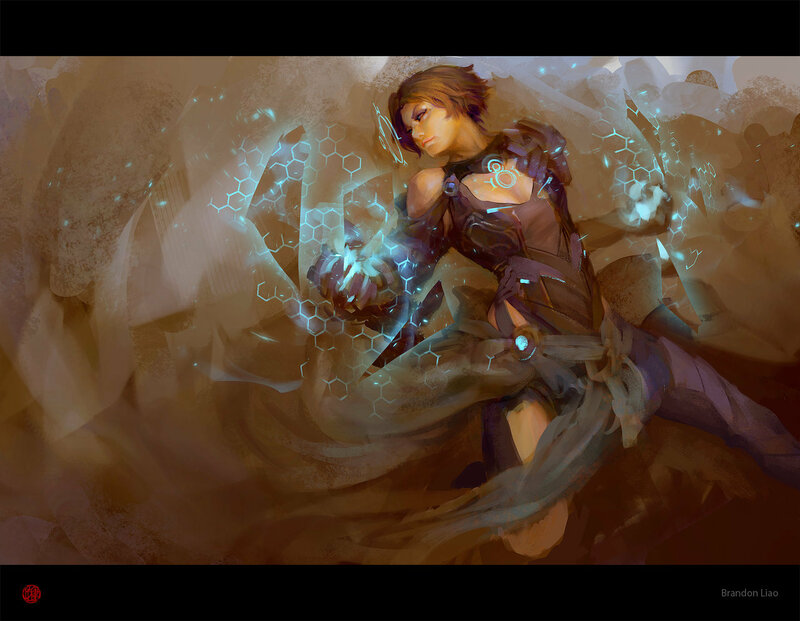 The good news is that there are items available in Liao’s Deviant Art store. 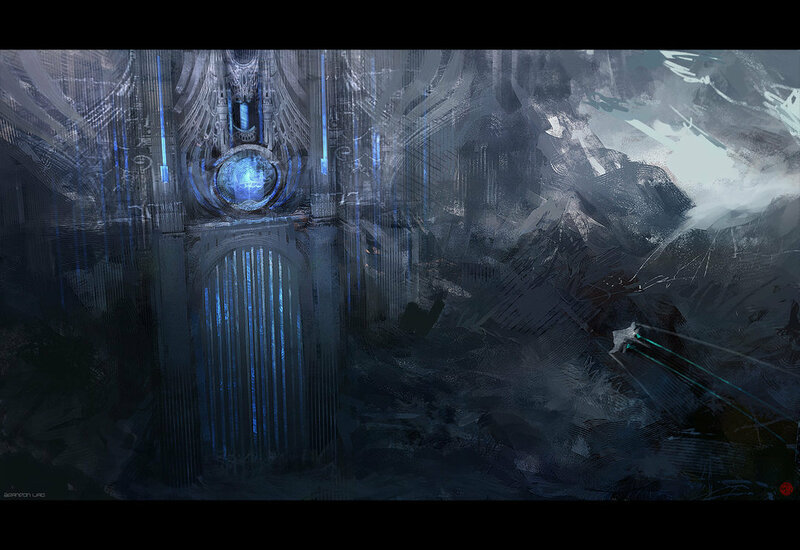 The bad news is there’s only one (at the time of posting). 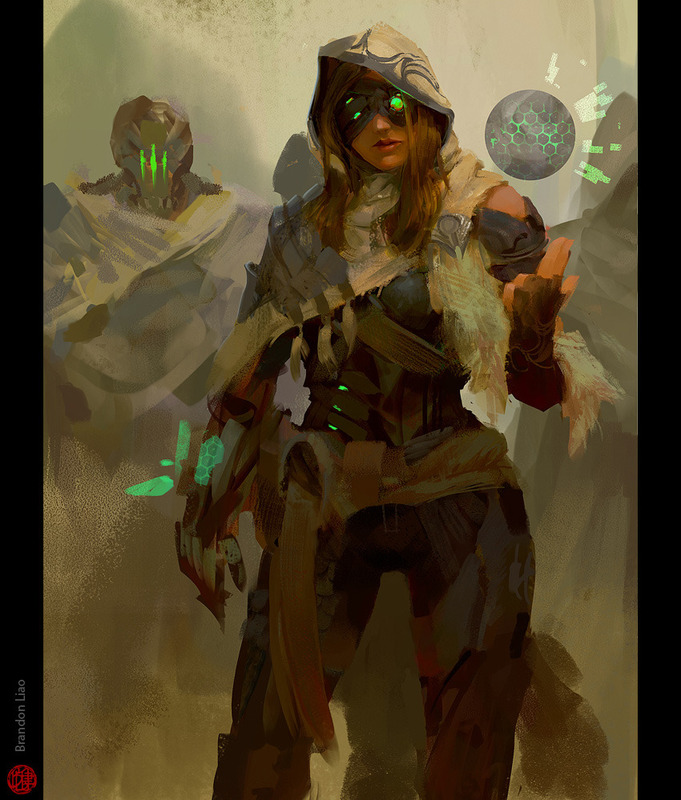 I think looking at art this good is an ideal exercise for any DM or GM who needs to whisk up some inspiration for a future games night or session of adventure writing. 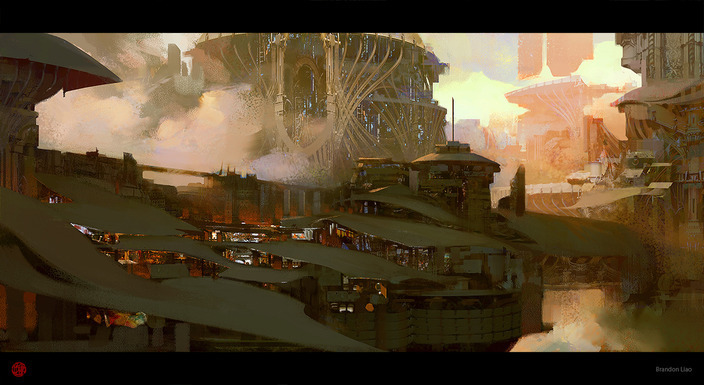 Illustrations like this help conjure up characters, scenes and entire worlds. 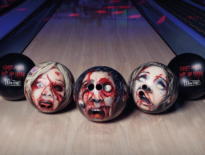 Geek Stuff Zombie head bowling balls!